Sarita Khurana is a Director, Producer, and Educator based in Brooklyn, New York. Her feature-film documentary debut, A Suitable Girl, premiered at the 2017 TriBeCa Film Festival, and won the Best New Documentary Director prize. Khurana’s critically acclaimed work in narrative, documentary and experimental film has been screened and exhibited internationally. Her work often focuses on South Asian stories, and explores female subjectivities. Migration, memory, marginality, community, territory, and sexuality are common themes in her work. Sarita Khurana was born in London, and grew in New York City. Khurana holds a B.A. from Oberlin College, an Ed.M from Harvard University, and an M.F.A. in Film – Directing, from Columbia University’s School of the Arts. 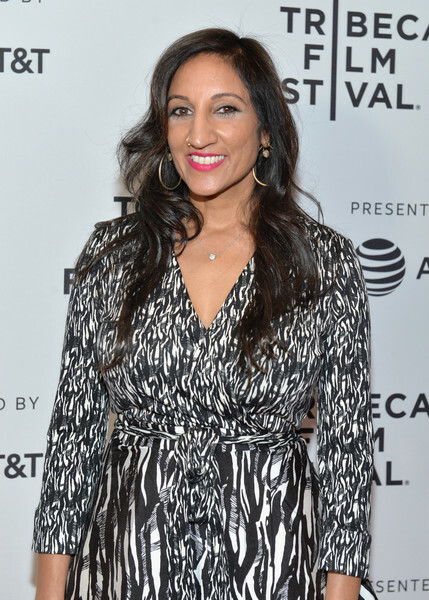 In 2009, she was named as one of NY Women in Film & Television’s “Emerging Female Directors.” Her work has been supported by the Tribeca Film Institute, NALIP-Diverse Women in Film, Art in General, the National Film Development Corporation of India, Women in Film, the International Documentary Association, and Film Independent. Khurana is also the co-founder of Cine Qua Non Lab, an international development lab for narrative feature films, based in Mexico and the U.S.